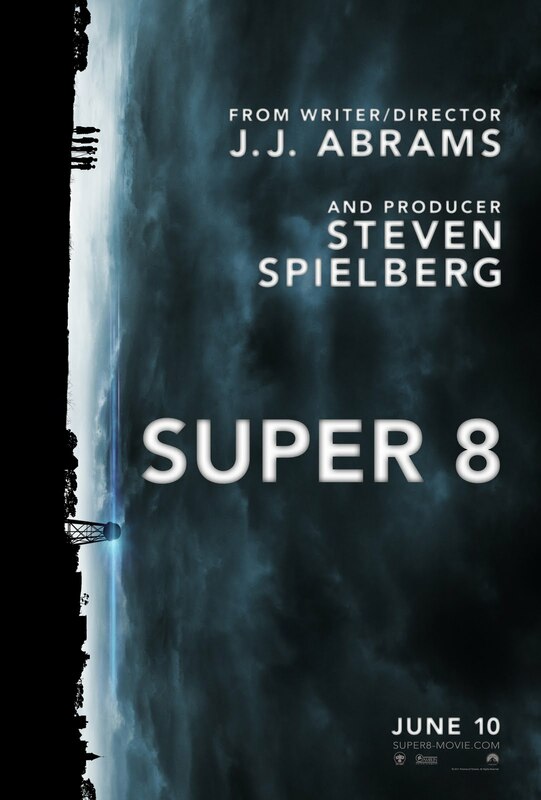 It was a super duper weekend at the box office for Super 8, the new J.J. Abrams/Steven Spielberg-produced film that’s been described as a 21st Century mix of E.T. 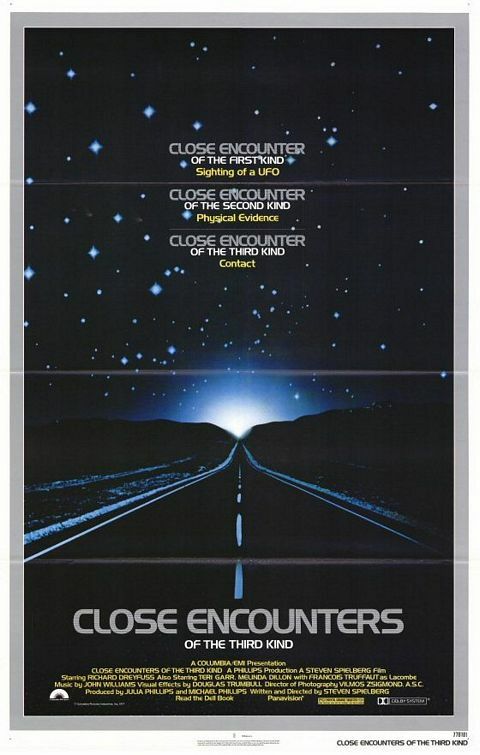 (by John Alvin) and Close Encounters of the Third Kind. 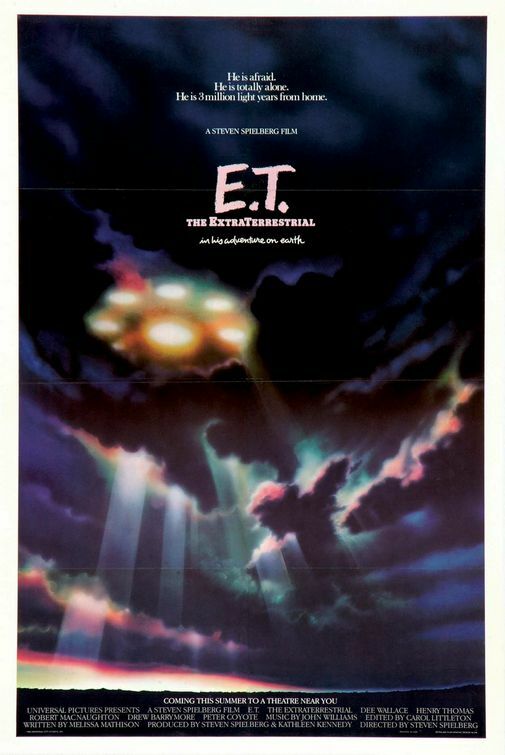 Okay, don’t get too excited because this is just a simple tribute to movie posters with hands, including a few classics by such poster design legends as John Alvin (E.T.) and Saul Bass (The Man With The Golden Arm, In Harm’s Way, and Phase IV).